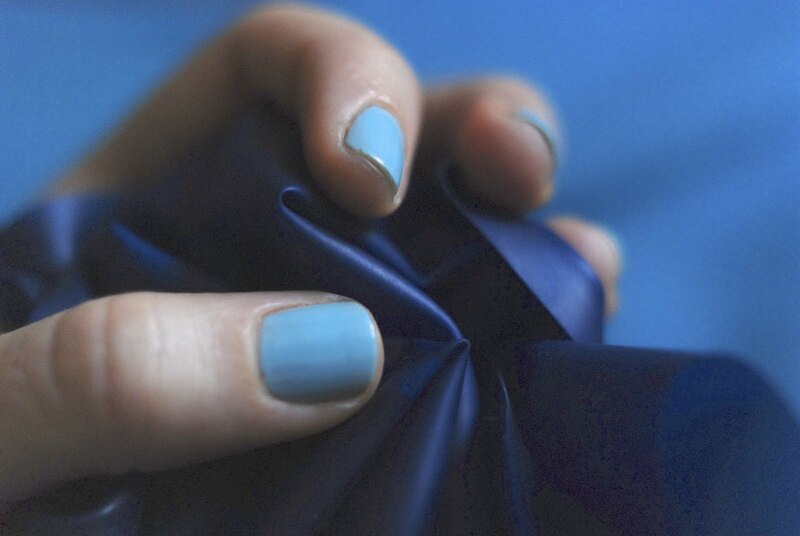 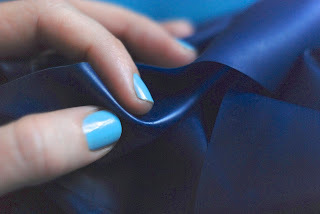 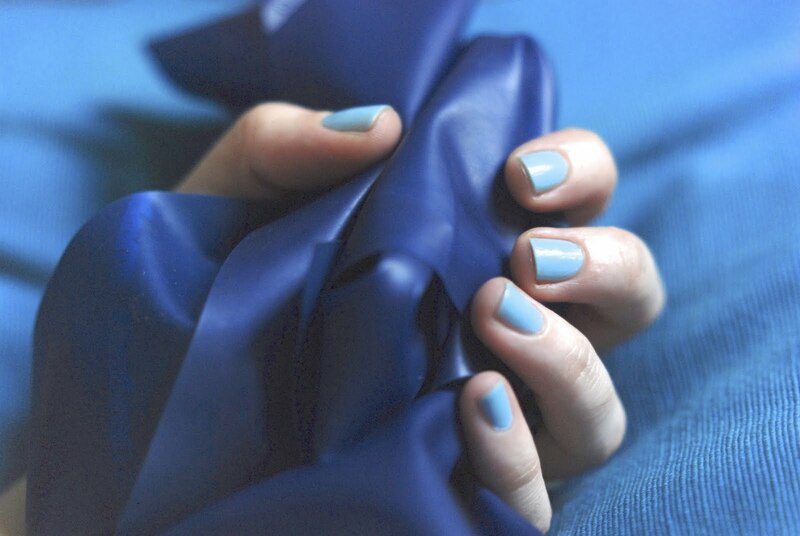 Baby blue nails and a dancer's best friend, the theraband. Labels: beauty, dance, nails, photos by d.
Absolutely beautiful photographs. Love blue! 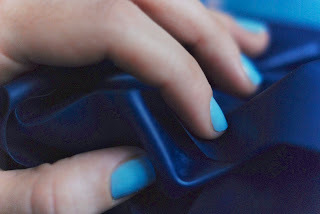 Reminds me of the ocean!